Josiah grew up in Commerce, Michigan and now lives in East Lansing. He is majoring in Journalism and Comparative Cultures & Politics, expecting to graduate in 2021. 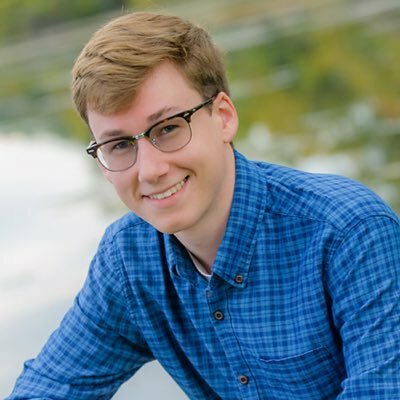 In spring 2019, Josiah became the Managing Editor of the Content Team, helping to produce and delegate various writing projects for the website. Some of his favorite artists include OutKast, MF DOOM, Kid Cudi, King Krule, Earl Sweatshirt, Kendrick Lamar and Pink Floyd.